Get in touch for more details!! 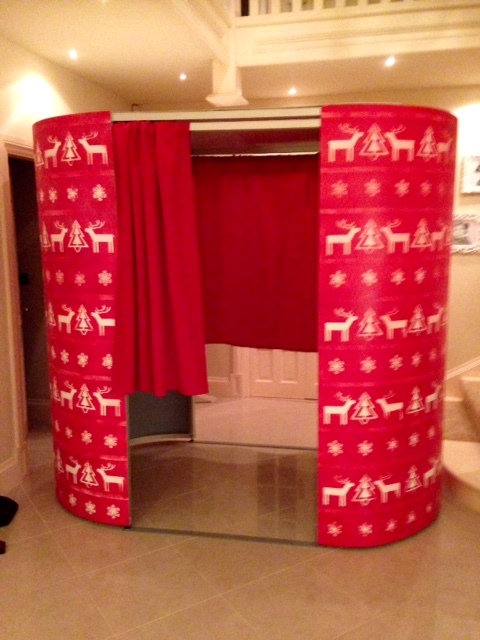 We still have availability to book our Christmas Jumper themed photo booth - a must have accessory for your office party. Plus, our booth butlers do everything they can to ensure that the best time is had by all; just check out our fantastic reviews and you will see - or even better, get booking and put us to the test. We aim to accommodate every budget and all requirements.